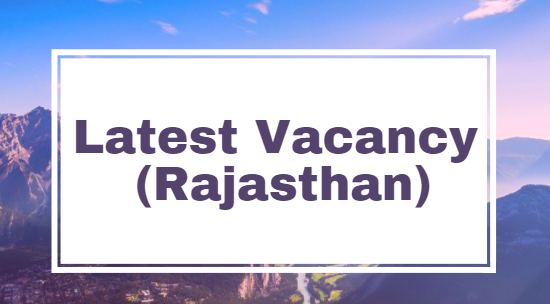 Information- Rajasthan Subordinate and Ministerial Services Selection Board, (RSMSSB Jaipur) invites Online Application Form For the Post of Computer. 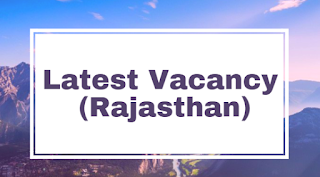 Interested and eligible Candidates must read notification carefully before Apply. Educational Eligibility- Graduation with Maths/ Statistics/ Eco OR DOEACC/ NIELIT Delhi Certificate/ B.Tech/ Diploma in Computer Science + Knowledge of Rajatshan Culture & Hindi Knowledge. Thier should be negative marking, for each wrong answer 1/3 marks should be deducted. Minimum Qualify Marks is 40 %.